Second hand and used Garden Strimmers for sale in your area. All of the top items on the best UK second hand classified and auction sites in one place. petrol strimmer and fuel mixing bottle. Condition is Used. Very slight fuel leak - but store flat and its ok. Collection in person only. Steyning, west sussex. I purchased the trimmer because I had an allotment but then decided after 3 months to sell the plot. Used the trimmer once during the 3 month period, basically brand new. Petrol strimmer "homelite" Good starter & in good working order. To view is in Boston, lincolnshire. .
Ryobi grass Strimmer virtually as new as can be seen from the photographs. Hieght adjustable and a swivel facility for the head depending upon the task required. Powerful 500 Watt motor and twin cord. 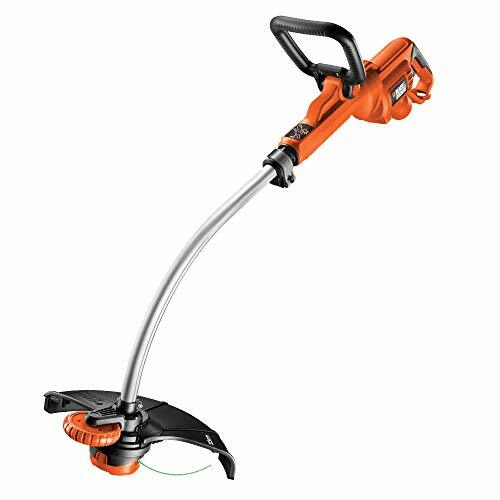 Excellent Petrol Strimmer - Good working order Robust garden tool for tackling those long borders or over grown areas. Easy to start. Comes with harness recently serviced and tested. New home needed. Multi tool strimmer in good condition, all works as it should. Â£70 Collection from Nr to Much Wenlock. Ryobi RBC30SET Brushcutter / Strimmer 30CC (Electric Start). Condition is Used. Collection in person only. bosch strimmer. Excellent condition and excellent working order . 240v. Qualcast 1200W Electric Rotary Lawnmower, qualcast electric strimmer and garden scissors. Good condition. Moving house so no longer needed. Collect only Shepherds Bush area. I’ve plugged it in and it works! 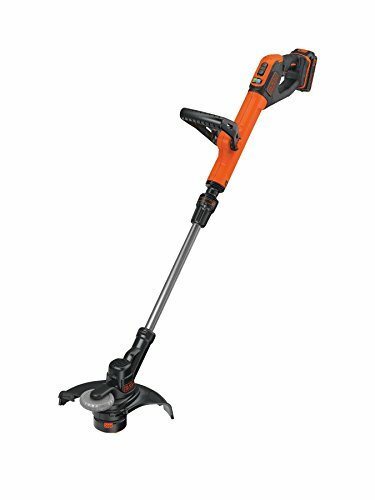 Flymo Strimmer Multi-Trim 250 double auto feed. Used but works well. Please note The item is Sold Without Trimmer line. Please see all photographs. Band new, new been taken out of box. Too big for myself to use. Ryobi Expand It Strimmer Attachment. Condition is Used. No returns. Strimmers, ends on the 19th April with 24 bids. 1) Powerful Petrol Strimmer, 2) Electric extension 3) Bobbin of strimming nylon. flymo strimmer excellent condition hardly used genuine reason for sale. had garden done low maintinence. 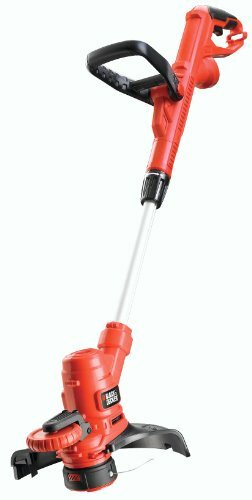 Power Devil garden vac/shredder/blower and Flymo strimmer. Both in good working order and condition. Strimmer needs new line. No longer needed. Workx electric strimmer in great condition. Little used from new as I only have a small garden. 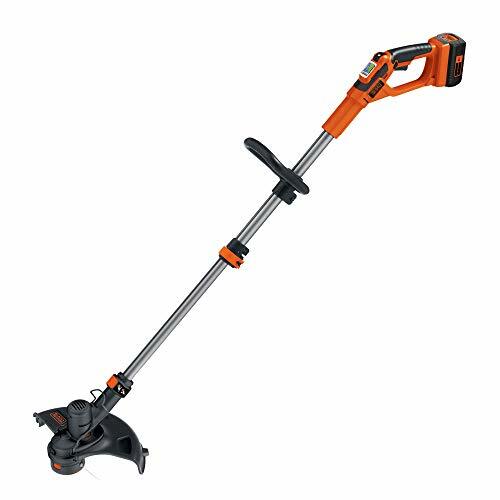 Black & Decker Reflex Strimmer. 2018 model very little use, first time starter. 26cc 2 stroke engine. Tap n Go line feed. Straight shaft. Splits into 2 parts for storage and transport. Selected multi tool attachments available from. Strimmer as per photos. Pulls over plenty of compression and head rotates. Not started for a year. Sold as spares / repair. DeWalt DCM561P1S 18v XR Brushless Strimmer body only NO battery NO Charger The DCM561 String Trimmer from Dewalt has a 400 MWO Brushless Motor which provides more torque and maintains a constant cut..
WORX Strimmer with adjustable handle length (photos 1 & 3) and edging rollers with turned handle (photo 2. Unfortunately the stone guard is missing. Full working order.- Sale due to being superseded..
McCulloch Petrol Strimmer. With Free Cutter. Petrol Strimmer, Kawasaki Engine - Used. 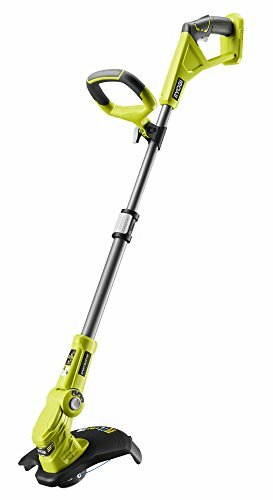 Flymo Mini Trim electric Strimmer good working order ready to work! Collection Market Harborough Works Fine and is clean. Cash on collection only Asking Â£10 or open to offers.